If you don't have Filmora9 yet, click the button below to download it. Choose Mac or Windows depending on your OS, and then follow the instructions to finish the installation process. 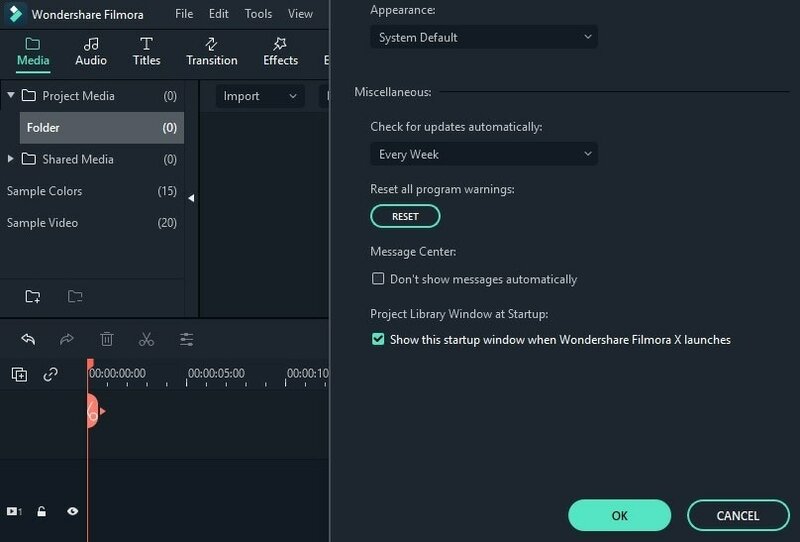 After installation, open the program and choose Create New Project. 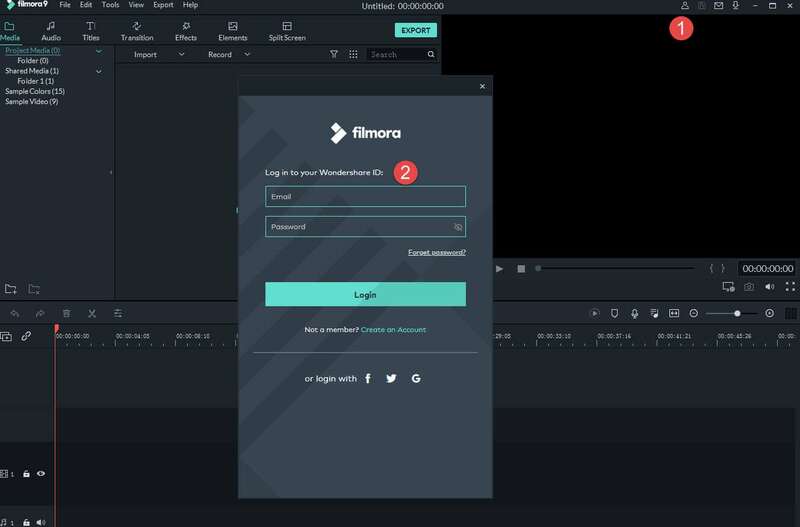 Note: You can use Filmora9 without logging in, but unless you are logged into a Wondershare ID that has a paid license associated with it there will be a watermark in your exported videos. When you have successfully logged in you will see the following message. Choose Preferencesunder FILEin the top menu. 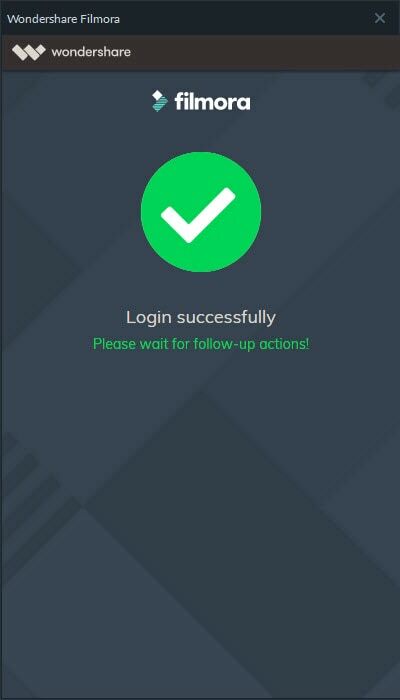 Change Check for updateto every day, every week, every month or never depending on your preferences. If there is an update, it will pop up a Live Update window. Select Update Now to download the new version of Filmora. After downloading the update, click OKto close the program and install the new version. 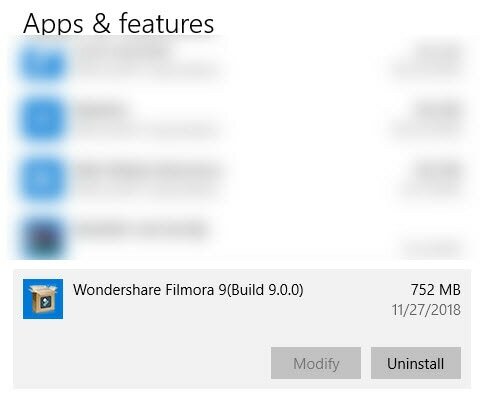 You can also click Cancelto install it next time. If you would prefer not to be prompted to update, set Check for update to Never. 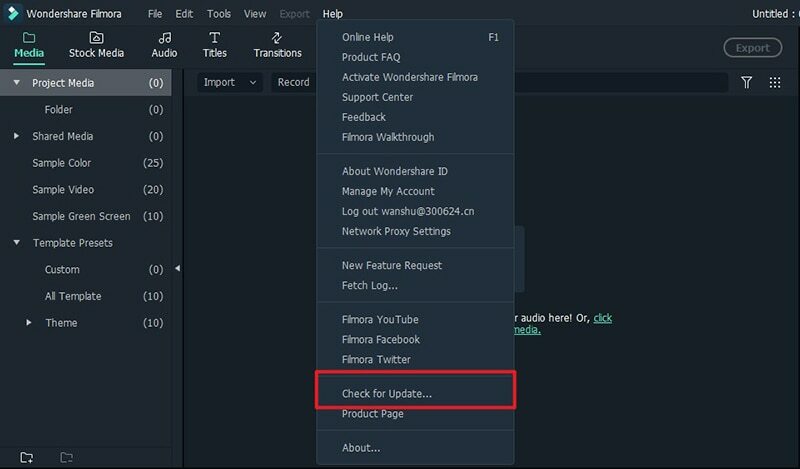 When you want to update, select Check for update under Help to manually check if there is a newer version of Filmora available. 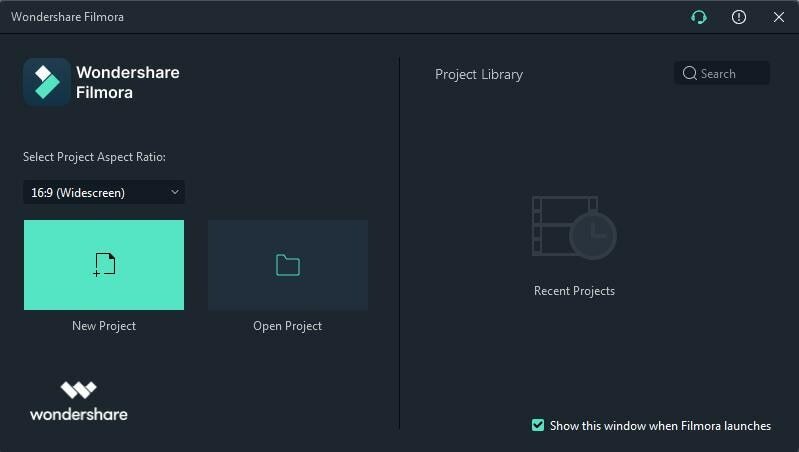 Tips: Please save your project manually before updating Filmora9 to ensure you never lose your work.